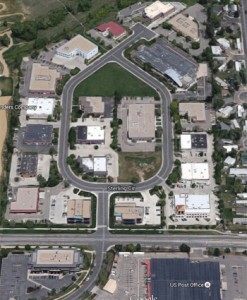 Westland Development is a Boulder, CO commercial real estate and property management company. 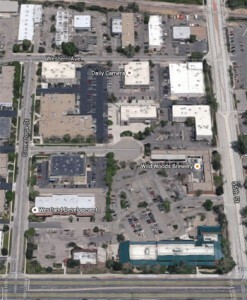 Westland owns a large variety of industrial, office and retail space in Boulder. The properties are located in two major areas: near 55th and Arapahoe and at Sterling Circle, near 55th and Valmont. Westland Development is a Boulder, CO commercial real estate and property management company. Westland owns a large variety of industrial, ..
© 2014 Westland Development | Website design by HalfSparkle.